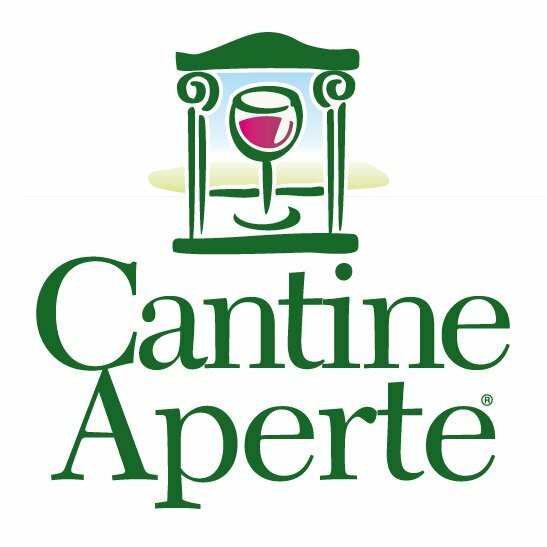 Cantine Aperte – the last weekend of May! 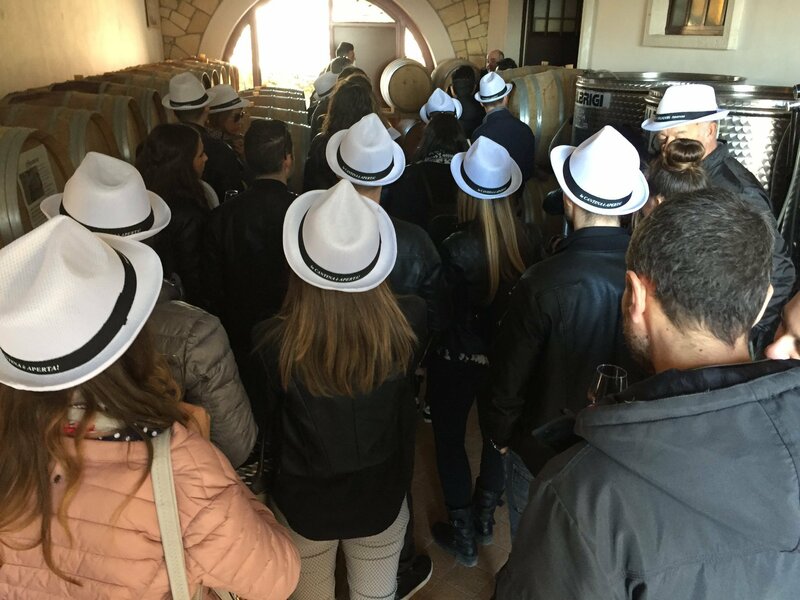 We will start from the vineyard around the winery where it is possible to see the first clusters for the Amarone, inside the winery we will see the fermentation area and the agin area with the french oak barrels. We will see also the Forlago barrels, which is our best Amarone that we get only in the best vintages (this one won the Amarone experience). You can anyway visit the winery when you would like just following a path: you will reach so the tasting room! 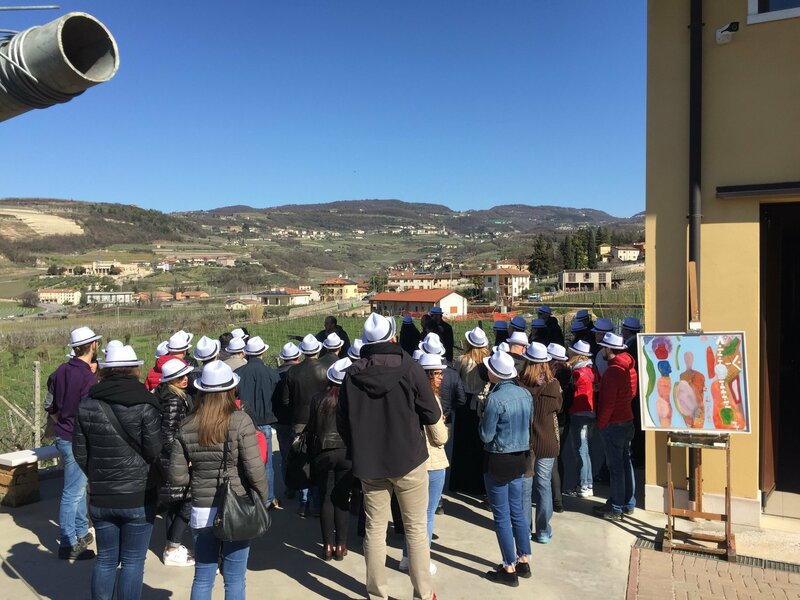 In tasting there will be: Valpolicella, Ripasso, Amarone, Amarone Forlago and Recioto.